One of the best ways for students to retain knowledge is to share that knowledge with someone else. I’m sure you’ve heard that old saying, “To teach is to learn.” This month’s strategy allows you to provide opportunities for students to become experts on a topic related to a unit of study or to literature that is being read in the classroom and then share their knowledge with others. Incorporating student experts also allows for a more student-centered classroom, making everyone in the classroom an expert on something, instead of the teacher being the keeper of all knowledge. 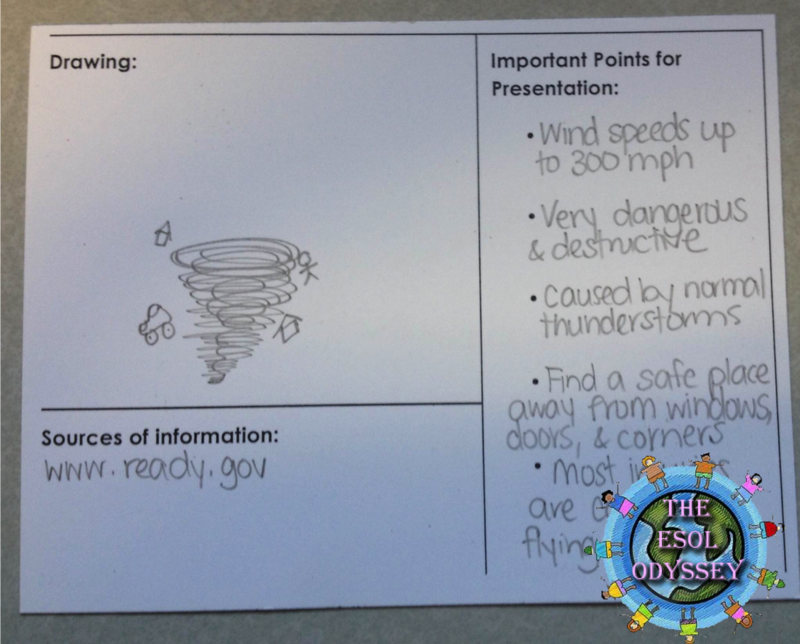 When students finish classwork or an assessment early, they can take a card and research the topic(s) they signed up for, putting the requested information onto their cards. This also makes a great computer center activity! Students can work individually or in pairs. 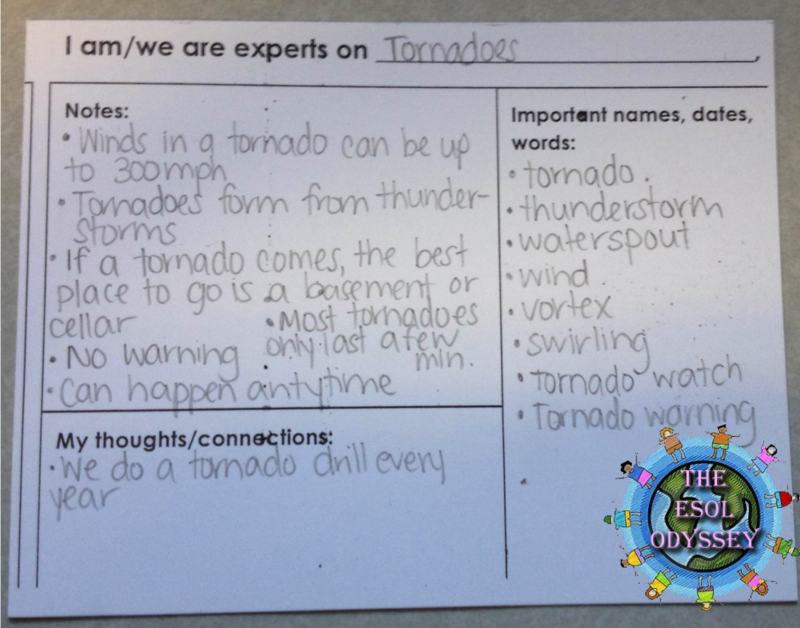 During class or a reading, when another student has a question about one of these related topics or concepts, the student expert(s) who researched the topic are able to share what they learned about the topic with their classmates. 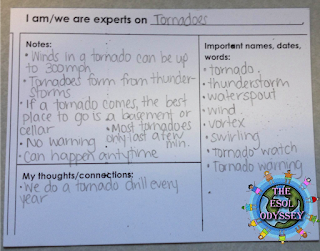 The cards can then be placed on an “expert wall” where students can access the information at any time. Click the picture below to get a FREE set of printable card templates and sign-up sheets! What a fun way to encourage student inquiry!